Coline Sperling (Founder/CEO) possesses an unparalleled background in high-level public affairs and strategic planning. She has worked across public and private sectors, launching marketing campaigns and digital media engagement strategies for private sector clients, and executing sophisticated campaigns and strategic initiatives across government agencies. Her experience in key positions includes leading communications and legislative activities for the Navy’s DDG 1000 ZUMWALT program office. Coline spearheaded messaging campaigns and strategies to accurately depict very technical information on high visibility issues to the media and public. She developed the congressional budget briefings and associated budget defense papers necessary to clearly explain and defend Fiscal Year budget requirements. In support of the Department of Defense, she implemented strategic planning initiatives for Navy programs based on a comprehensive knowledge of budgetary policies, associated processes and critical evaluation of program performance and trends. 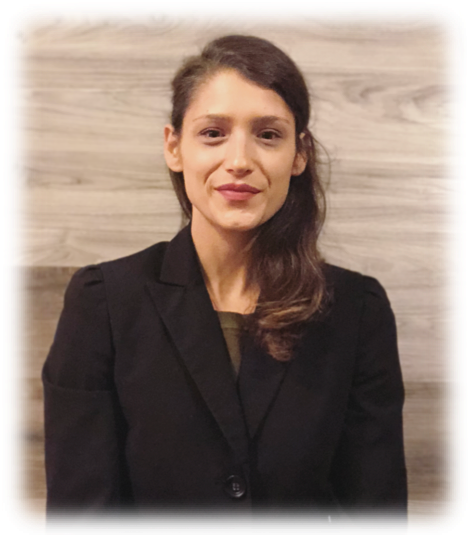 In the aftermath of Hurricane Harvey, Coline deployed to Austin, TX to help the Federal Emergency Management Agency (FEMA) develop communications strategies and multi-media products for the Housing Mission. She developed the communications plan that outlined all messaging strategies and products to clearly and accurately communicate benefits and housing status to survivors, local governments and the public. Through tailored and targeted approaches, she has built public awareness, strengthened congressional support and facilitated the implementation of high visibility programs for federal and local governments.